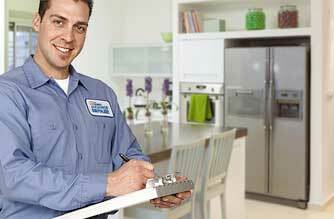 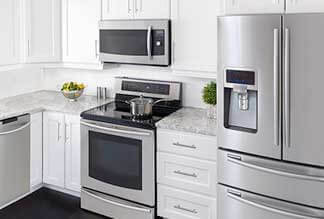 Professional, Fast and Affordable Appliance Repair in Piedmont! 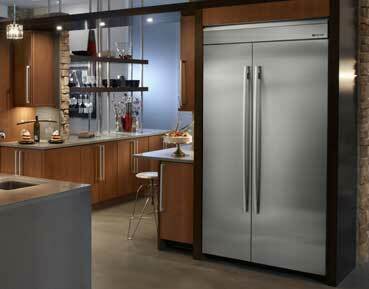 Our company does professional appliance repair in Piedmont! 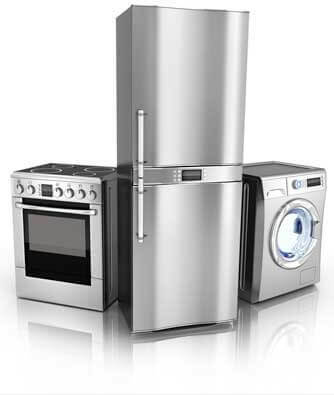 That includes all the household appliances such as washers and dryers as well as kitchen appliances such as refrigerators, dishwashers, stoves, ranges, ovens, steam ovens, microwaves, etc.